Unscented hand & body Lotion is professionally formulated to moisturize and condition skin and nails while softening cuticles. Enriched with natural extracts, this emollient-rich lotion smooths on easily and absorbs quickly to moisturize rough skin. Hypoallergenic lotion that penetrates the skin for a pleasant, non-greasy finish. The gentle drag, lasting performance for less reapplications and a deep, relaxing massage. Delivers natural, skin-soothing ingredients. Rich lotion provides gentle friction and ideal glide that leave skin smooth and nourished. 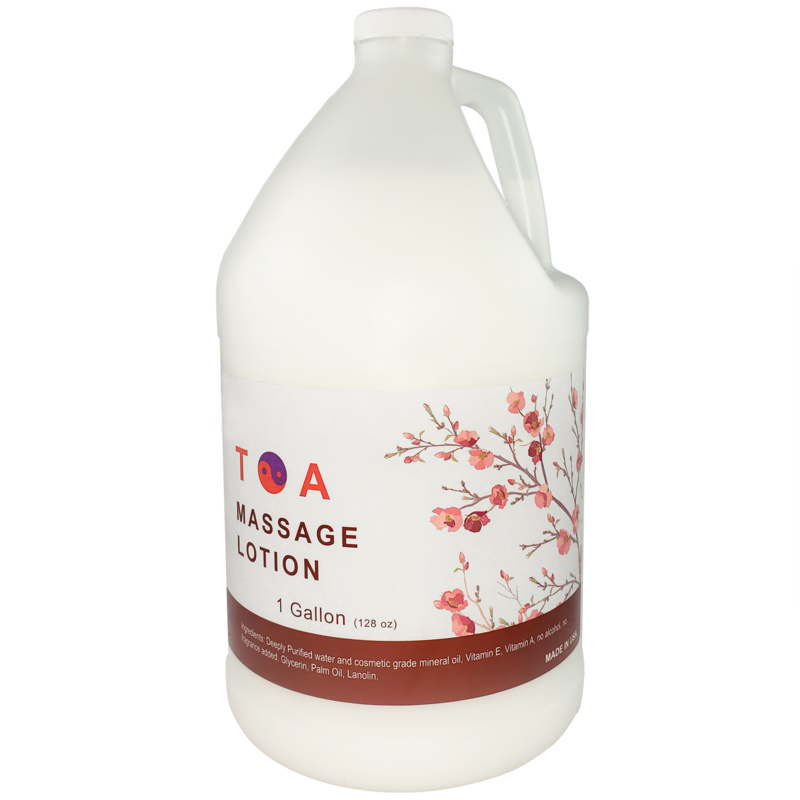 This massage lotion is a non-greasy, functional formula that delivers minimum glide and maximum friction. Ideally suited for Deep Tissue, Stimulating and Neuromuscular techniques, giving complete control without drag or tackiness to limit work ability. Directions: Apply liberally to dry skin. Rub with gentle massage motion until product is fully absorbed. Use as desired for massage or as a daily body lotion. 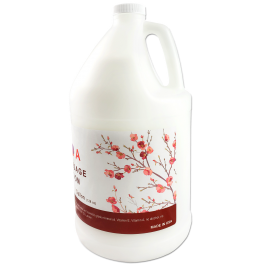 Deeply Purified water and cosmetic grade mineral oil, Vitamin E, Vitamin A, no alcohol, no fragrance added, Glycerin, Palm Oil, Lanolin.